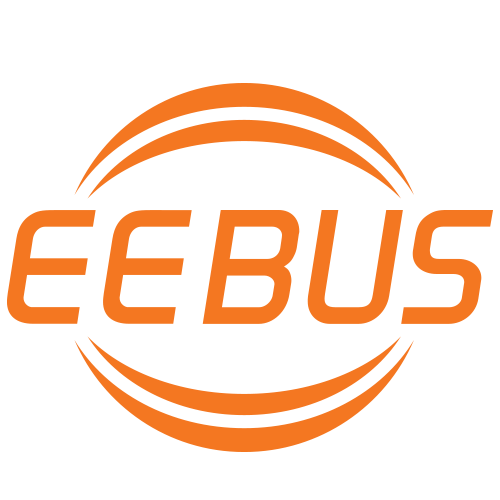 EEBUS at the ISH ENERGY 2017 - EEBus Initiative e.V. BDH recommends EEBUS as the interface solution for Smart Heating in Smart Home, Energy Management and future for Smart Grid. Joint appearance at the ISH Technology and Energy Forum. Please find the complete press release (german language) here.